There’s a lot of reasons why you would want to run an image search; you might want to reverse image search catfish or online scammer, etc. It would be nice if everyone always did what they said they would and if they were exactly who you thought they were. Until that utopia manifests, we have something we call the real world. While many people are the loving and honest people they claim to be, almost everyone who is active online has experience with being catfished or lied to by someone they thought they knew. Strangers now get in on the action by stealing or “borrowing” online copyrighted images even if they’re connected with businesses. You’re Not Sure: Maybe you’re not confident you have anything to worry about. Your date or a business contact might be whom they claim to be, but you want solid proof. Peace of Mind: Maybe you’ve been burned before and want to be entirely sure that an image is connected to the person or business it claims to be. Maybe you’ve had your heart broken and want to make sure about a date before going out again. Tinder, Bumble, or Any Other Dating Site: Most of us know someone who has been catfished online or have been ourselves. You have a hot date planned for Thursday. Don’t you want to do a quick reverse internet search on the photo they sent you? Safety: Beyond not ‘being sure’ or ‘wanting peace of mind,’ being and feeling safe is the essential attribute of all. If you don’t feel safe online, your personal life or online portfolio will suffer. Online Management: Who do you seem to be via an online search? 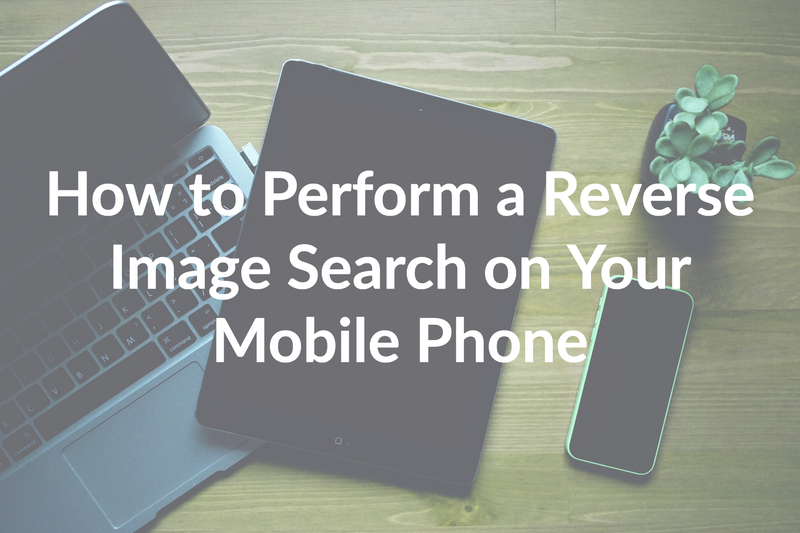 Does your reverse image or internet search reflect what you want it to? It is good to use reverse lookups on one’s self too regularly. Spring Clean Up: This can happen at any time of year, but doing a periodic or annual reverse internet search can be a good reminder of what you need to ‘clean up’ about yourself online. Maybe it’s time to take down those MySpace photos of you doing shots in Cabo, for instance. You Think Someone Is (Secretly) Married: Nothing is worse than finding out someone you’re interested in is married. A skilled cheater or manipulator usually has a lot of experience lying. A reverse image search is a great way to see who someone is. It often happens that a photo of a good-looking person on Tinder, when searched effectively through sites like Berify, shows their spouse was cropped out. You’re Married And Cheating: Did you not see the item above, that nothing is worse than dating someone who is married? Regardless, if you are the married cheater and don’t want your two worlds to intercept, it’s time to do an online reverse image search. You Think You’re Being Cheated On: You don’t have to be married to experience the pain of being cheated on. If you have a nagging suspicion and want proof, try a reverse image search. Another good tip, if you suspect your partner is cheating with a particular person – search their potential love interests’ photos, as they might end up showing some additional pictures with your belle or beau! You Find Stolen Images: You have worked hard and built up your career, site, or social media only to find that someone who didn’t do any work has stolen your images to use them illegally online. Even if you haven’t found stolen images, it’s still good to check. You’re Successful: People like to steal ideas and images from successful businesses and people. Don’t let it happen to you. Make sure your competition isn’t using illegal means to compete against you. You Don’t Use The Internet Much: Just as it’s good to check your credit score occasionally, it’s good to occasionally review what the internet might say about you or your prized photos. Even if you’re not a heavy internet user, you might be surprised by what you find. Money Requests/Catfish In General: Never transfer money to someone you don’t know in person and intimately. Believe it or not, catfish make a pastime or career out of being VERY GOOD at tricking others. If someone asks for money, delays meeting you but keeps contacting you, or if you suspect someone may be a catfish, then reverse image search catfish scammers! For Fun: It’s a bit like playing detective and a lesser form of online stalking, used only for fun. Everyone is doing it! Why not see what you find out about a new or old love interest or long lost friend. You’re Frustrated By Google and Bing: Many people start out with high hopes when using popular search engines, only to waste time and have limited returns. 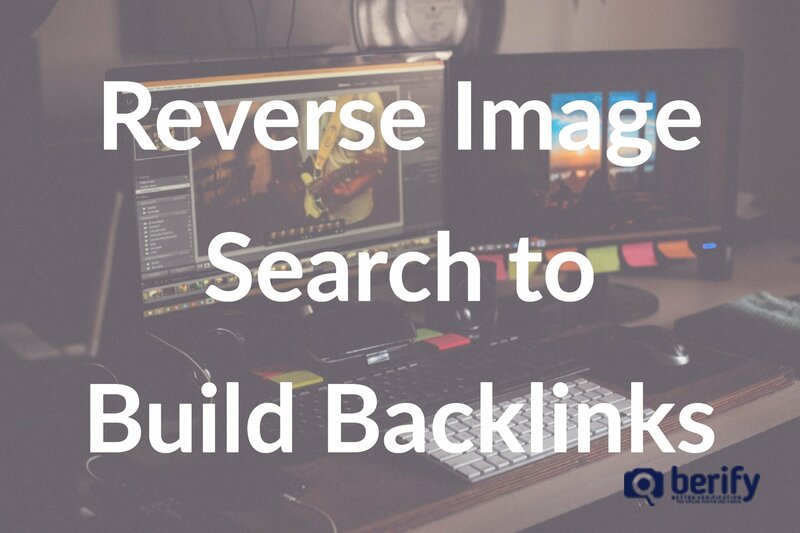 Look for a reverse image search which specifies in giving you fast, comprehensive results. You Don’t Have a Lot of Time: Rather than searching a name or business, a reverse search can pull up all the results specific to an image, video, or site. This saves time with pinpointed results so that you can be action oriented. It Would Never Happen to Me: That is what every person who had content or images stolen online thought. It’s also what online daters thought before they were catfished. It’s also what someone whose life’s savings are taken by a catfish though. Be smart. It can happen to you. It probably will, even if not one of the more dramatic types of online theft or trickery. A Friend Gets Catfished: Hearing that someone we know has had the wool pulled over their eyes might make us feel sympathetic or judgmental of their naiveté. Regardless, don’t assume it won’t happen to you. A friend being catfished is a good reminder for us to do a reverse internet search for our protection. You Love Social Media: If you’re a massive social media user, you might think you know which posts are public or private, but more information is exposed than you think. If you have reasons to believe your online profile management is essential (whether for personal or professional reasons), consider routinely checking every three months. 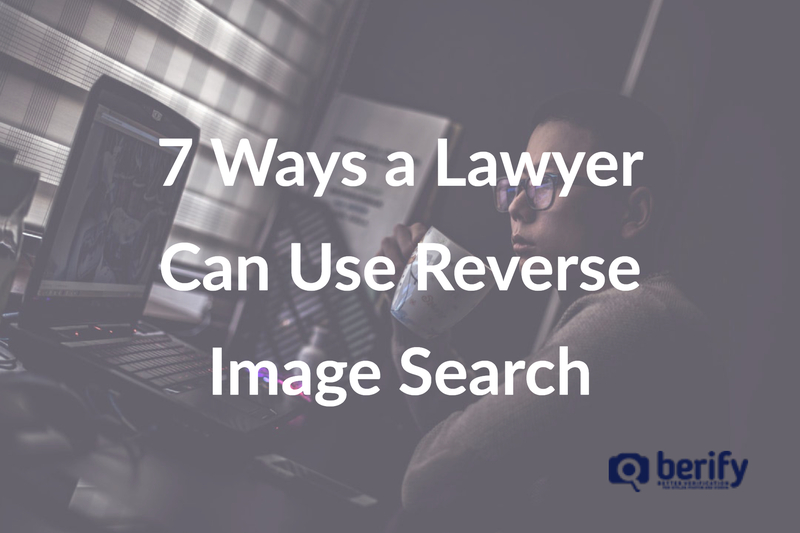 Applying For a Job: This is a crucial time to conduct a reverse image search on yourself. You can also do it in the company or employer, if you’re deciding between two companies, for instance. The time to do this is not when you apply for the job of your dreams, but before you use for the job! Applying For College: Though not always protocol, it’s important to know that humans like to do internet searches. If you want to get into a good college, it’s not unheard of that someone might look up your credentials online. Make sure what shows up is what you want to show up. You’re Human: That’s right! EVERYONE should use reverse internet searches periodically to ensure that people they’re doing business with, even if it’s merely the business of dating, are legit. Posted February 28, 2019 by Jen D.